Global Chloroacetic Acid (MCA) Market Record and Impressive Growth by 2018 – 2023. 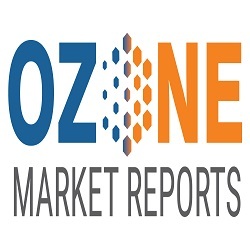 Global Market for chloroacetic acid (MCA) to 2023 offers detailed coverage of chloroacetic acid industry and presents main market trends. The market research gives historical and forecast market size, demand and production forecasts, end-use demand details, price trends, and company shares of the leading chloroacetic acid producers to provide exhaustive coverage of the chloroacetic acid.